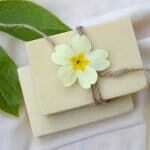 They’re deeply fragrant, easy to grow, and make beautiful cut flowers. 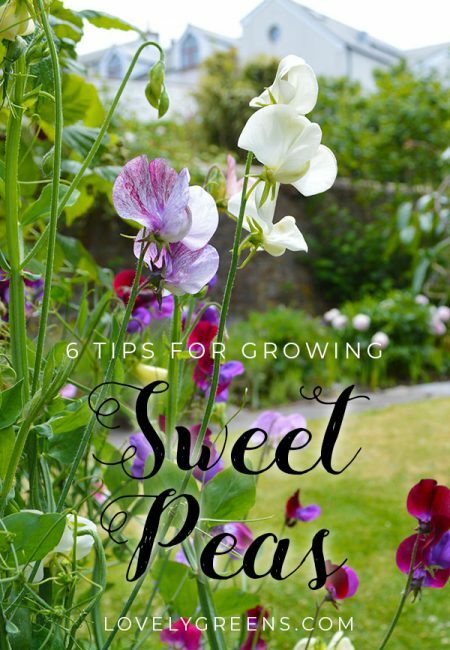 Here’s six tips to get you started growing sweet peas. 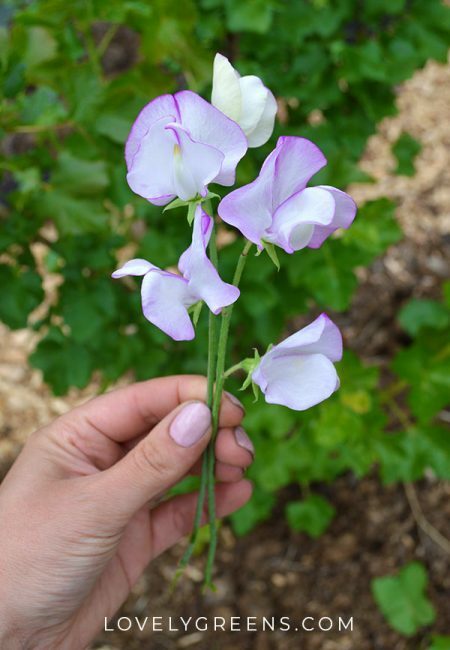 Sweet Peas are one of the most deeply scented cottage garden flowers — they’re also extremely easy to grow. The more you pick them, the more they produce flowers so they’re a great choice as a homegrown cut flower. Once picked, a bouquet can last up to a week and during that time the flowers sweeten the air and add natural beauty to any room. When the bouquet needs refreshing, more blossoms will have conveniently blossomed on the vine. If you’ve not grown them before, here are six tips to get you started. Either direct into the ground or in modules. 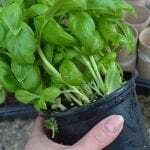 You can do this in Autumn and overwinter the small plants or do it in spring if you prefer. 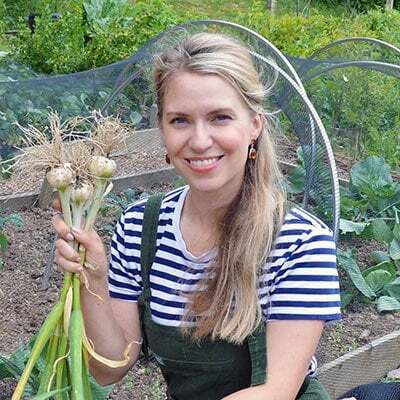 Autumn sown plants will come into bloom a few weeks before spring sown ones but you do need to keep an eye on them over the winter. 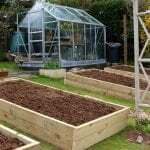 Make sure they’re under cover such as an unheated greenhouse and that their soil remains moist. 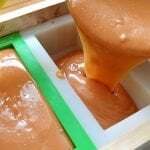 As far as soil is concerned, sweet peas, like all legumes, love rich fertile soil rich in Humus and nitrogen. 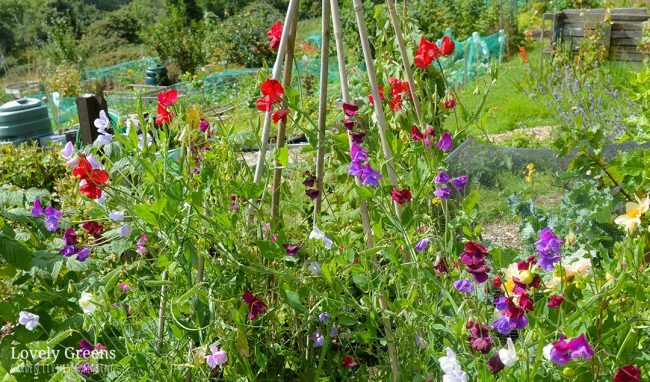 Sweet peas, like garden peas, will appreciate a deeper growing space. 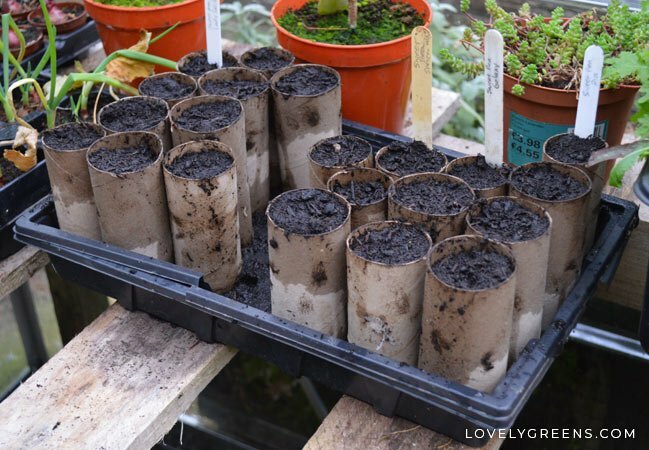 Although ordinary modules will do, sowing seeds into root trainers or toilet paper rolls encourages stronger growth. 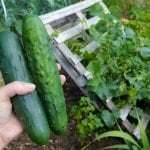 They like a lot of nutrients so it wouldn’t hurt to put them in an area dug over with compost or well-rotted farmyard manure. These flowers are great in open ground like a garden or backyard but they also do extremely well in containers. Just ensure that wherever they are they’re just kept well watered. 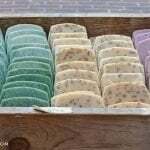 Tip: keep a container near the door so that you’re greeted with beautiful scent every time you leave and enter the house. What a great way to begin the day. 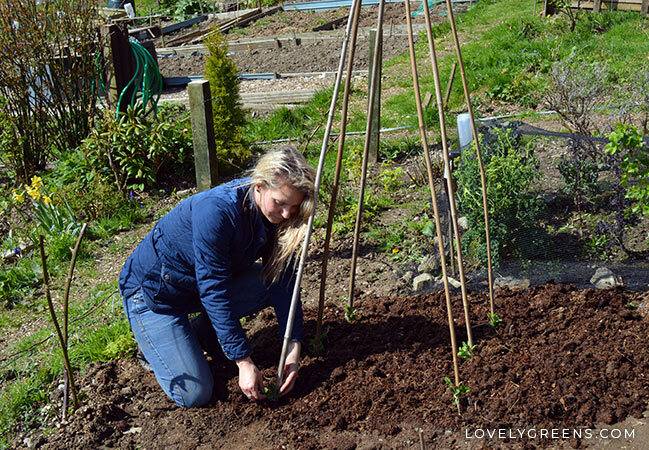 These plants are climbers so a wigwam of canes, a lattice of willow, or even an old ladder or other garden art will give the plants the foundation to grow tall and strong. Keep them tied in using garden string or similar or they’ll flop all over the place. The photo above is a clever idea I spotted on a garden tour. 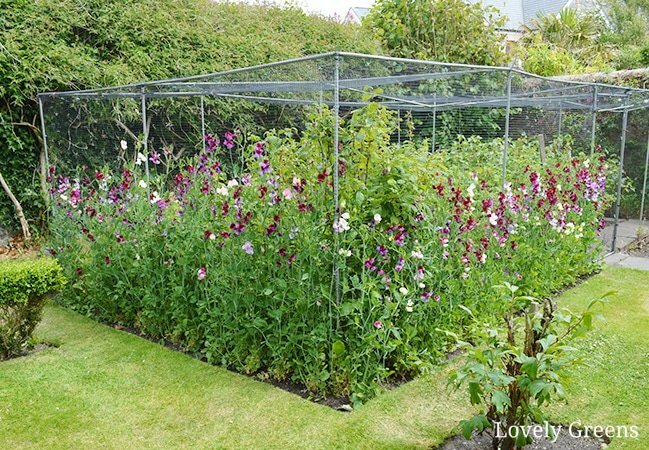 It’s such a clever way to use the netting around the edges of a fruit cage. If you pinch off the top growing tip of the plant when it’s young it encourages side shoots and a thicker and more blossom-abundant plant. If you don’t pinch shoots out the shoots the plants will still grow. They just might be a bit less full than their manicured relatives. Remember that the more you pick, the more flowers you’ll have. Flowers quickly turn into seed pods and once they mature the plant decides it’s done it’s job. You might not get as many flowers after this point but you will be able to save the seed for next year. 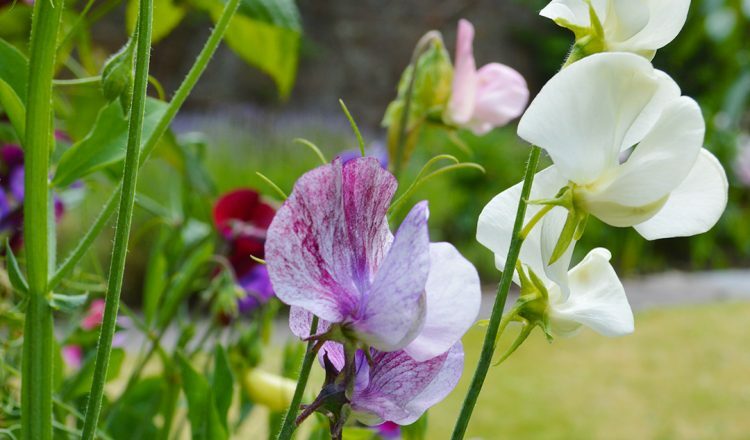 It’s true that sweet peas are one of the most deeply scented garden flowers. I think they are also lovely and attractive. My mother has been planning to plant sweet peas in her garden because of the reasons stated above. She is now looking for seed suppliers in the area. By the way, thanks for providing the tips on how to properly grow them. I will surely share this info to my mother. How much sun do they like or need? Our sweet peas get blooms; but the turn black and shrivel up. Why? 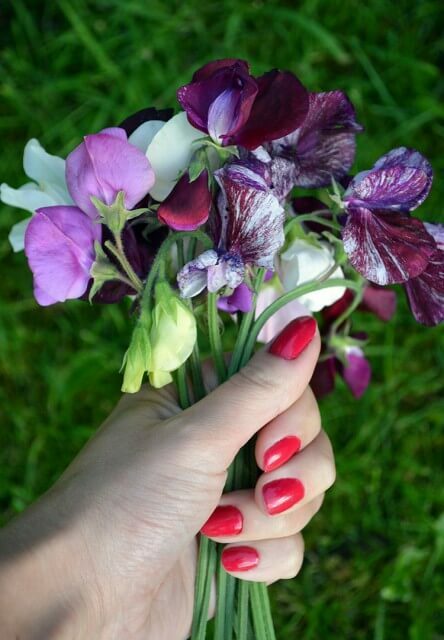 Love love sweet peas! Good read! I dig a ditch about a foot deep along my fence, put cow or horse manure at bottom of ditch, cover with dirt, and plant my seeds no later than Feb 28th and have beautiful sweet peas early summer to frost! Sow them each year. Even had some seeds from wild sweet peas,they’re crimson ( they have no scent). I collect the seeds each year. Love them. My favourite I think. They’re so grateful,almost weed-like. This year mine are a bit behind due to starting late bc of moving house and garden. Thanks for the article. I didn’t know about nipping the shoots.